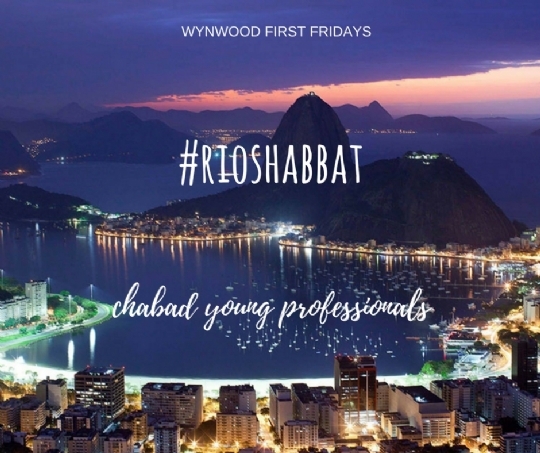 Join Chabad Young Professionals for the November edition of Wynwood First Fridays! This month, the spice detective, Yaniv Cohen takes us to the Brazilian coastal city of Rio de Janeiro with a delectable menu filled with the aromas and flavors distinctive to this tropical oasis. 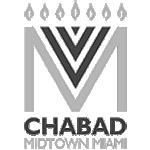 Join our growing circle and enjoy a magical Shabbat filled community, friendship and joy! This will be a seated, intimate Shabbat dinner. Seating is limited - Grab your tickets while they are available! 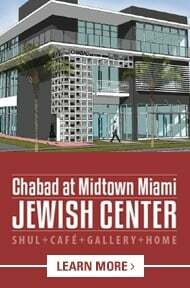 *Chabad Young Professionals serves as a meeting point for young Jewish adults (21-39) in the Wynwood / Midtown / Edgewater / Design District area who wish to connect and be spiritually inspired. Join our growing networking group, we look forward to meeting you! *Menu subject to change based on availability of ingredients.